We take pride in our quality products. All of the products we offer are from trusted brands and can be delivered to you within 2-3 business days. 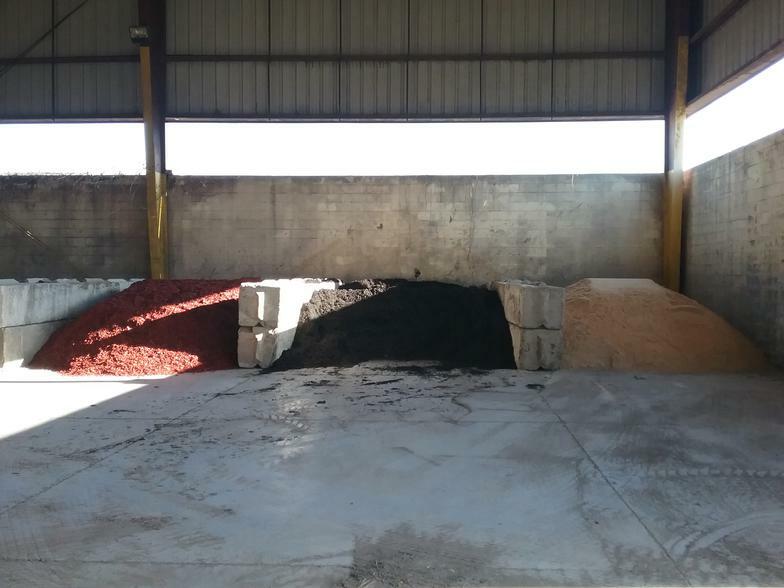 The accepted standard of measurement in the Mulch Industry is the cubic yard, not "Scoop, Bucket, or Dipper", which can be of various sizes. a yard, and the buyer should beware! Rusty's sells by the cubic yard! Rusty's is Convenient, easy, and affordable. Rusty's Firewood is a mix of Split Hardwoods. It is stored inside our warehouse keeping it dry. #6 - 6" - 14"
# 7 - 14" - 30"
# 4 - 2" - 4"
# 5 - 4" - 7"